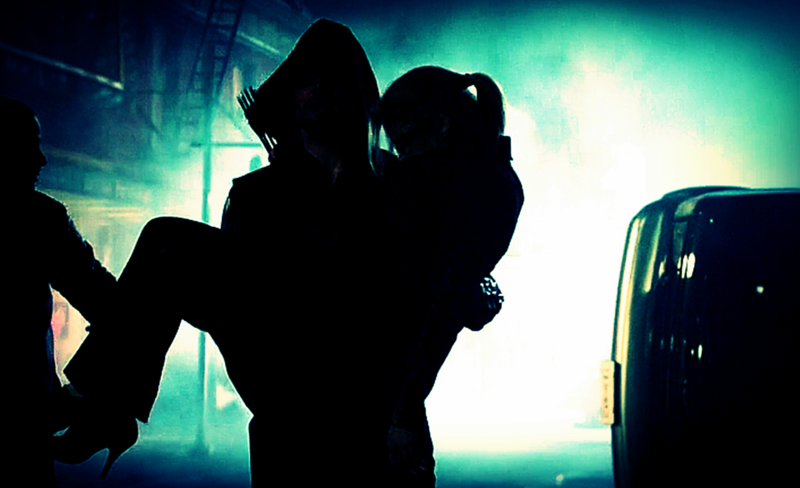 Olicity 2x22. . HD Wallpaper and background images in the Oliver & Felicity club tagged: photo. 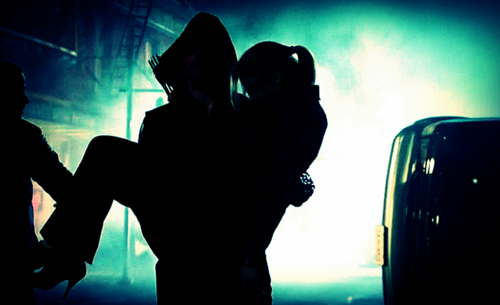 This Oliver & Felicity photo contains बिजनेस सूट. There might also be टोअस्टर, टोस्टर, हुड, डाकू, अच्छी तरह से तैयार व्यक्ति, सूट, पैंट सूट, pantsuit, पैंट्सट, and अच्छी तरह से कपड़े पहने व्यक्ति.